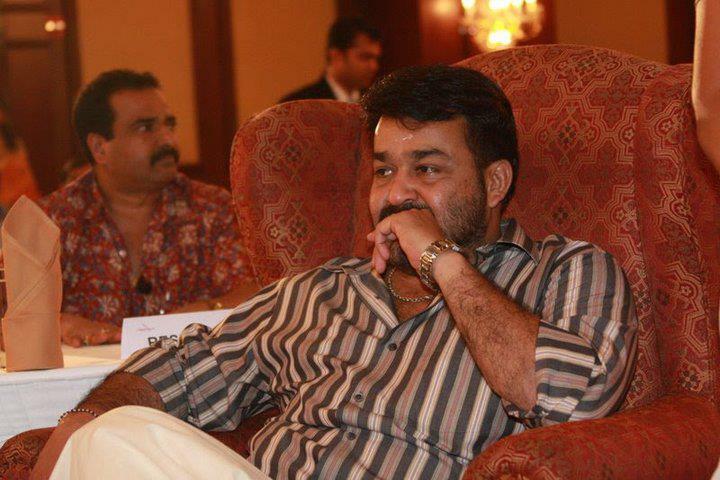 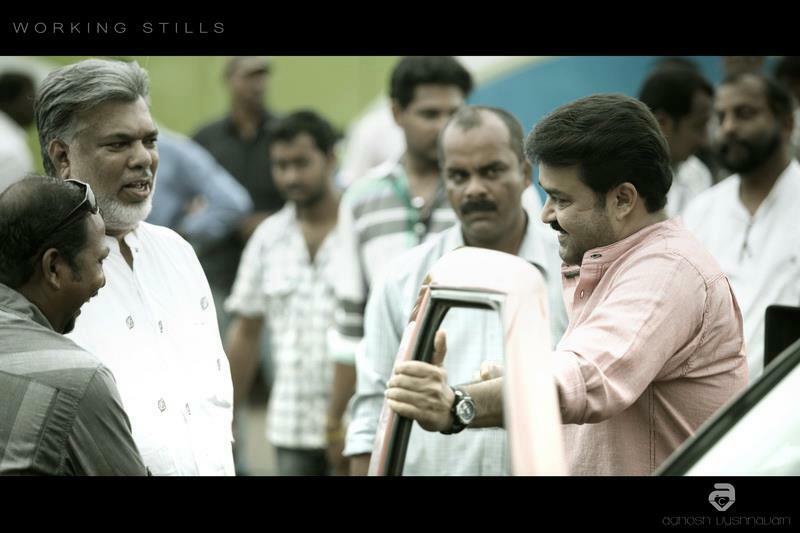 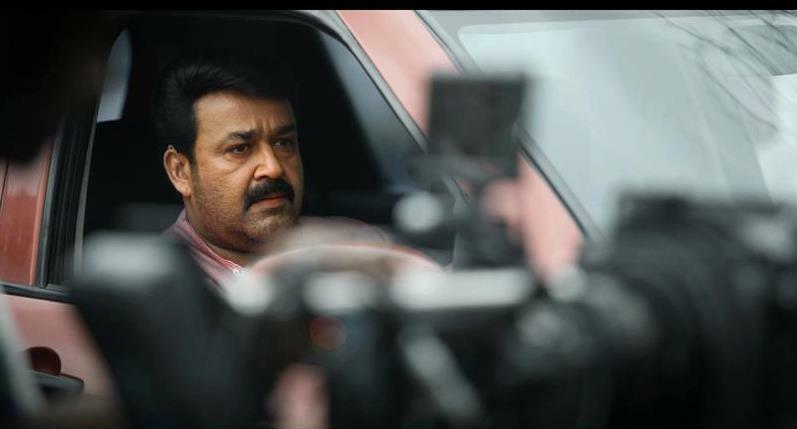 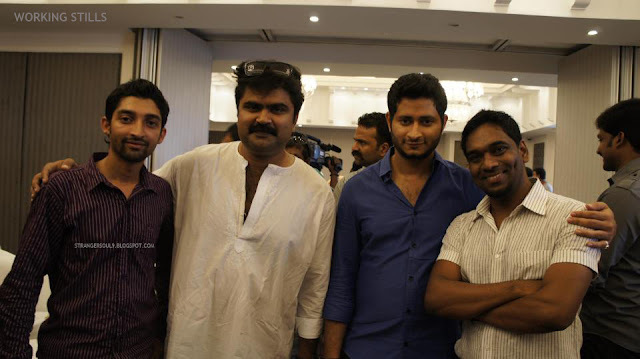 It is time for another Mohanlal - Joshiy combo film and this time Milan Jaleel has taken the reins to produce the film. 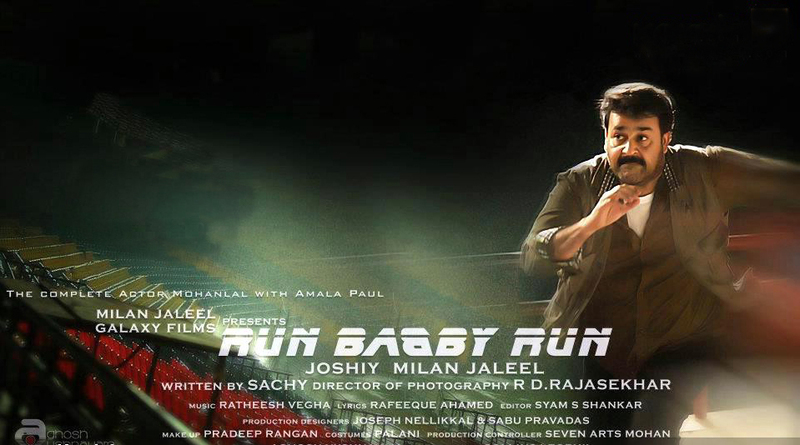 It has been titled as RUN BABY RUN. 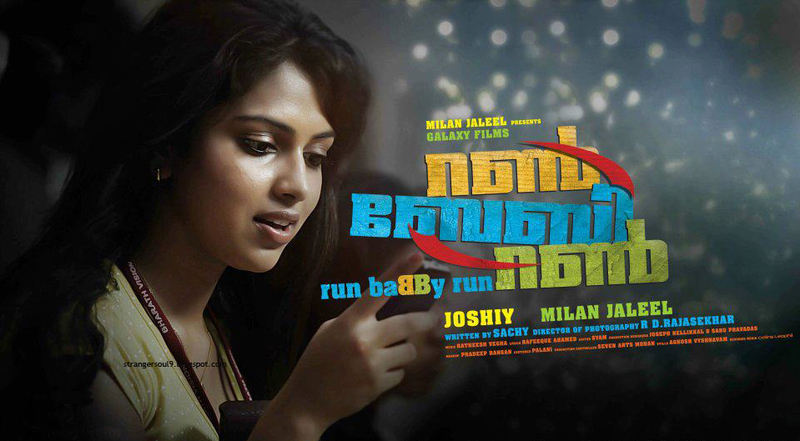 Amala Paul play the heroine to Mohanlal for the first time in this film. 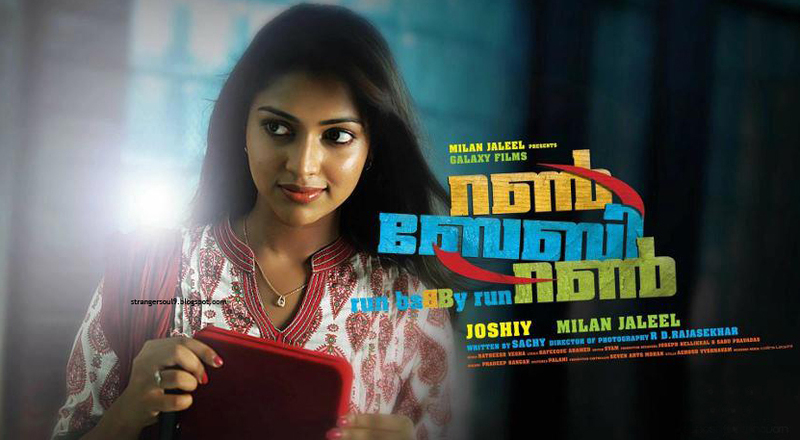 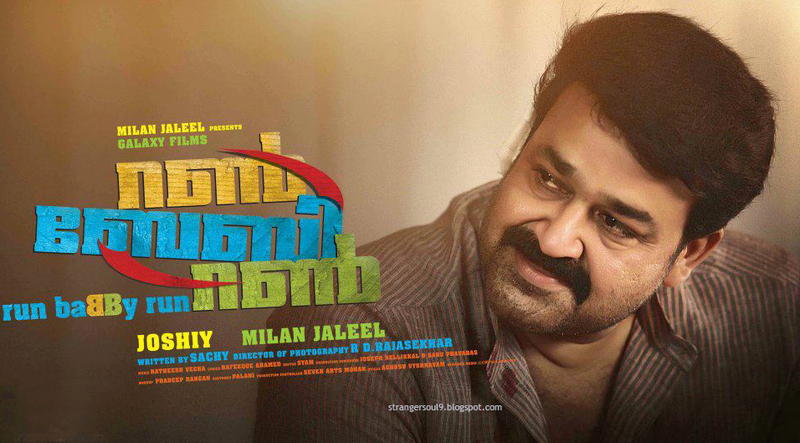 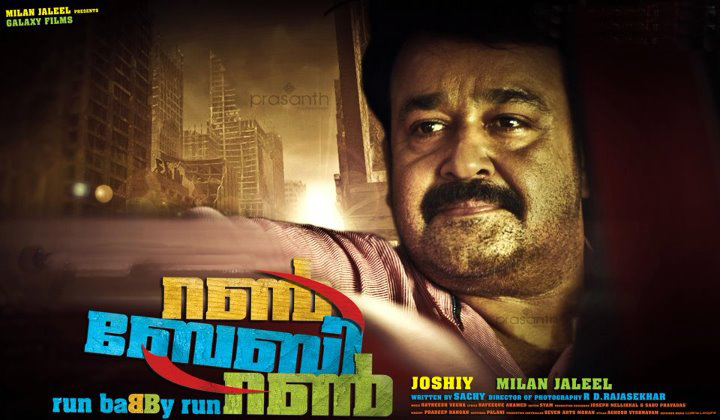 Run Baby Run is an upcoming 2012 Malayalam film written by Sachy and directed by Joshiy with Mohanlal and Amala Paul in the lead roles.Mohanlal plays the role of a cameraman with a news channel and Amala Paul plays a senior editor, with the film tracing their relationship and professional conflicts.